Once you acquire style and like to wear matching hats on your head, dressing just comes natural. 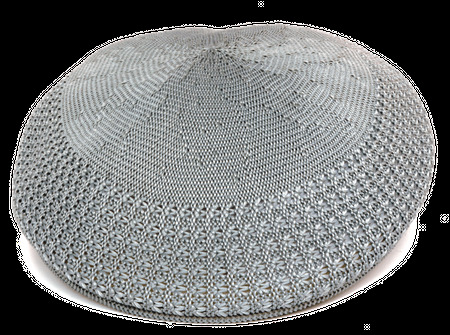 This light gray ivy mesh cap is a classic and naturally will be very comfortable on your head and easy to wear. You can wear this Ivy mesh hat with your light gray walking suits and look the part. Made of soft knit mesh fabric.